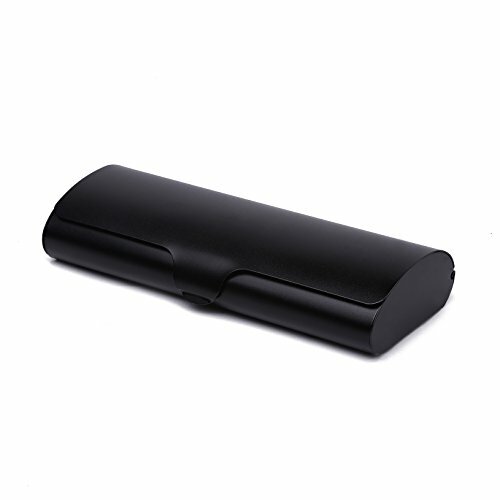 Aluminum eyeglasses case keep your glasses from scratch, dust, keep it clean and safe, excellent protection for your glasses. 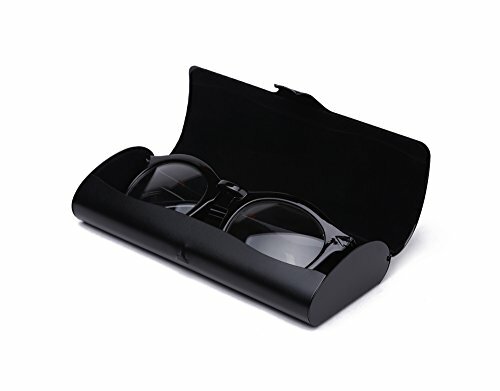 Slim light weight glasses cases, easy to carry and slip into your bag, purse, handbag, backpack. 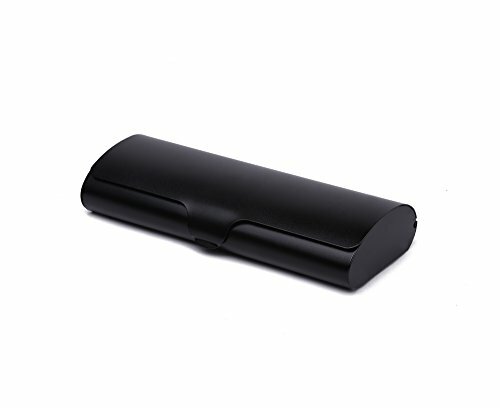 Simple stylish matte glasses case design, make the case look elegant, fashion and high graded. Durable items for gifts. 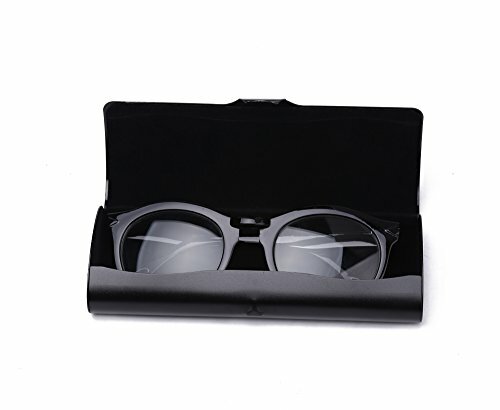 Slim hard case (LxWxH) approx 5.94×2.24×1.02 inches, great for small and medium sized glasses frame. Unisex glass case fits anybody, women, men, girl, boys, kids etc. 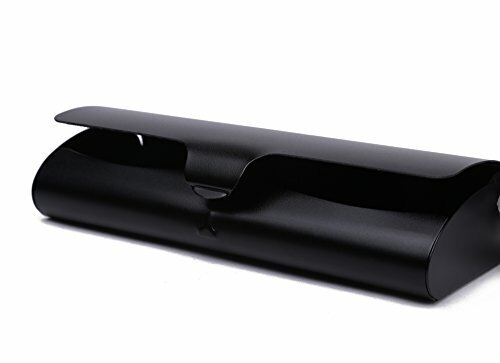 Glasses Case is made not to simplest carry your eyewear, but to offer protection to it from scrapes at the lenses and damages to the frame. 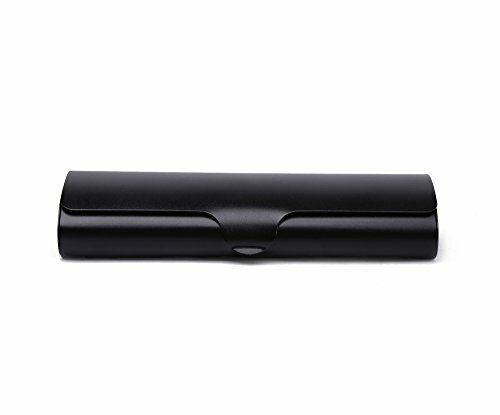 The durable case has a comfortable finish at the exterior and soft protective lining at the interior to stop glasses from being scratched and dirty. 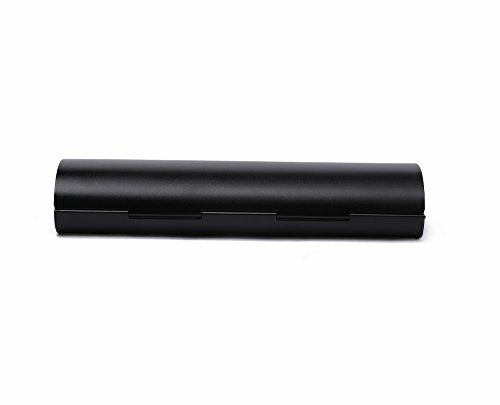 The case is substantial and protective,slim lightweight enough to hold with ease slip into your pocket, handbag, backpack and the like. 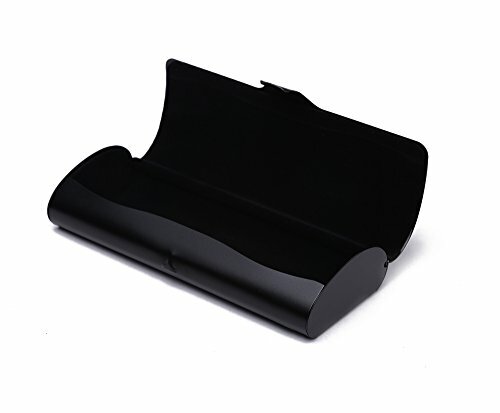 Aluminum eyeglasses case keep your glasses from scratch, dust, keep it clean and protected, superb protection to your glasses. 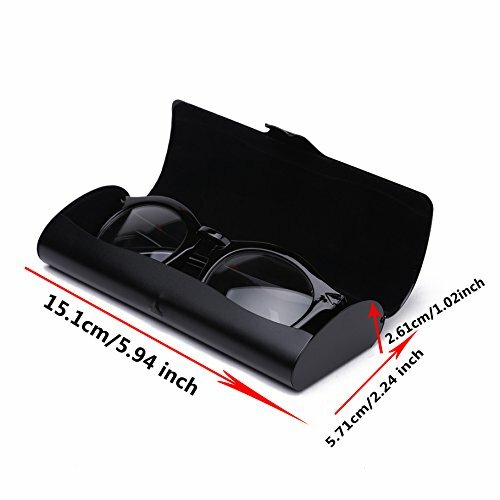 Slim light weight glasses cases, easy to hold and slip into your bag, purse, handbag, backpack. Unisex glass case fits anybody, women, men, girl, boys, kids and the like.